Wow! I just had the pleasure of listening to Yam Haus’ new single West Coast. Based out of Minneapolis, Minnesota, Yam Haus enters the stage of the musical world with a refreshing organic sound that devotees of mainstream rock and popular music genres will find impressive. Consisting of members Lars Pruitt (vocals, guitar). Seth Blum (electric guitar), Zach Beinlich (bass), and Jake Felstow (drums), Yam Haus is one of the premier indie rock bands of our current era. The group’s recent single West Coast is a charming song that fully expresses the ingenuity of Yam Haus. 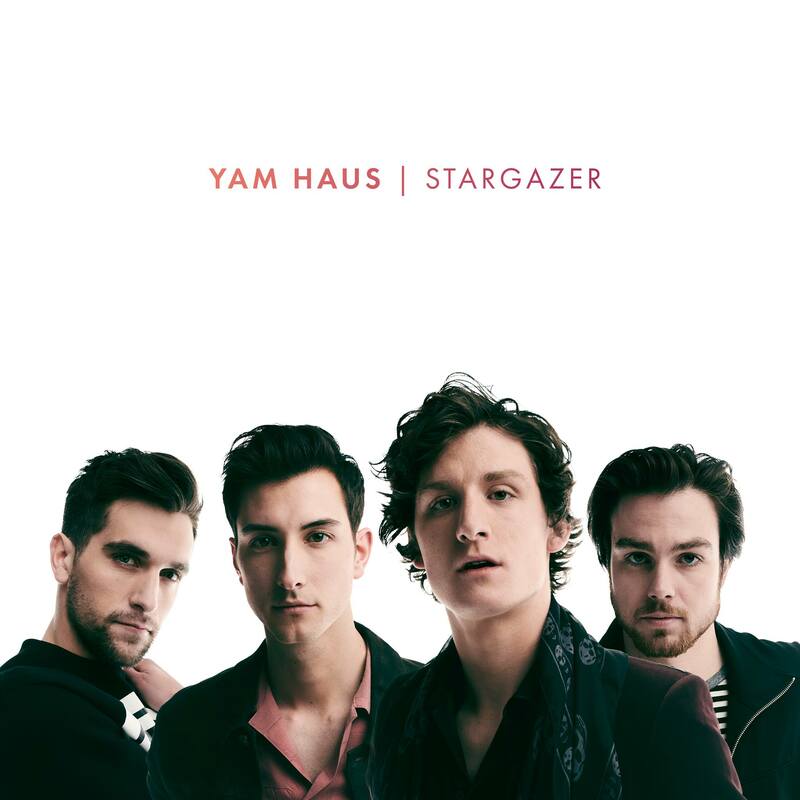 West Coast is the lead single off of Yam Haus’ debut album entitled Stargazer. Musically, West Coast comes clean with an organic pop sound that is sonically attractive and reveals the group’s tightness as a band. Lead singer Lars Pruitt adds to the charisma of West Coast with an unblemished vocal performance and an ear-craving hook. West Coast has a winning music video that provides a glimpse into the energy behind the band. West Coast by Yam Haus is an instant affair of love at first listen.